Buy Electric Wood Shaving Blade Machine with Low Price - Shandong Microwave Machinery Co.,Ltd. Brief introduction of Electric Wood Shaving Blade Machine with Low Price in shandong microwave machinery co.,ltd. 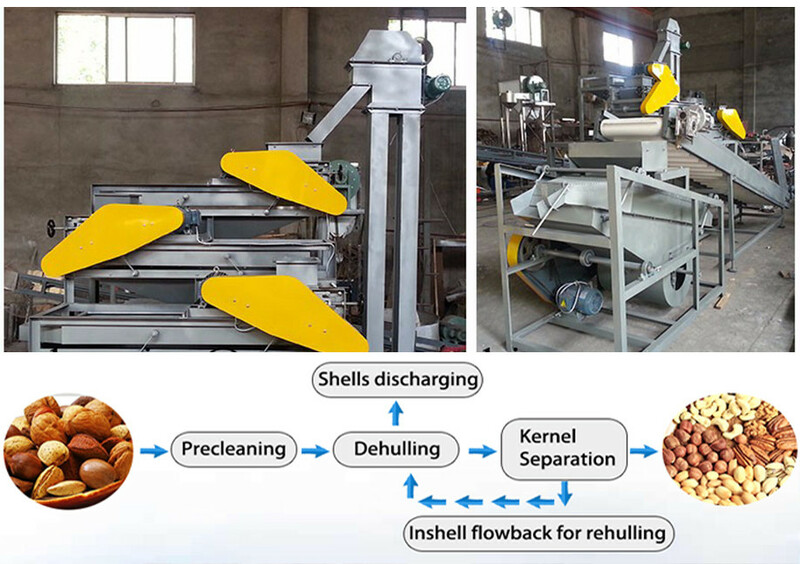 Wood Shaving Machine is used to make wood shavings. 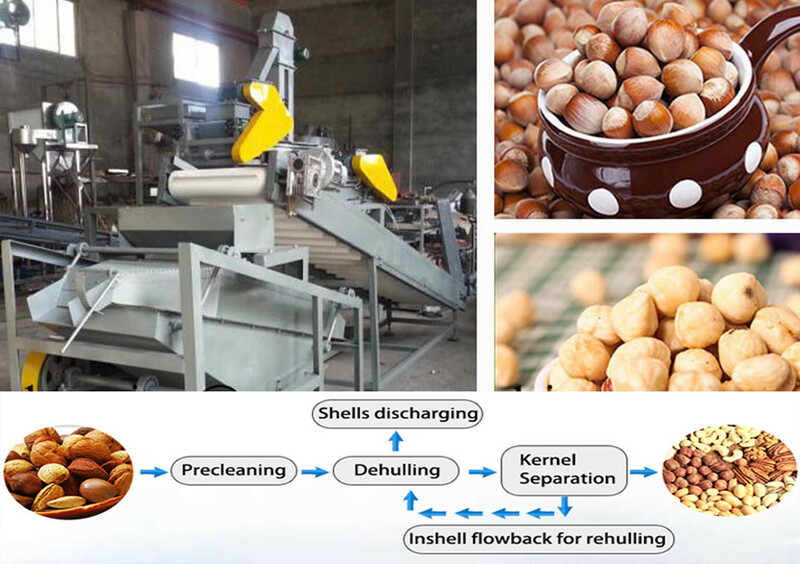 The different size of final product can be adjusted by tuning the cutter and changing the sieve. the raw material gets into the machine from feeding port, through the cutter to the crushing room, under the effect of the mutual striking hammers, the material is being crushed.